Home Page - Knox Equipment Rentals, West Chester, PA.
Knox Rentals, Family Owned and Operated Since 1954. 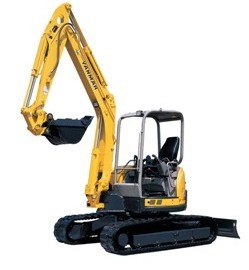 ULTRA LOW RATE FINANCING 0% for 48 OR 0.99% for 60 Months- on ALL Yanmar excavators and track/rubber tire loaders!!! 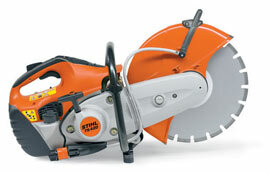 SAW AND DIAMOND BLADE SPECIALS! THANK YOU DAILY LOCAL READERS FOR MAKING US A WINNER AGAIN IN 2017!!! 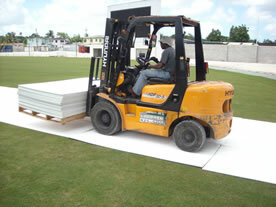 New Dura-Deck ground protection mats will protect grass from machine and foot traffic. Knox Rentals, West Chester, PA.